Don’t miss the next Dispatch Dialogues, featuring a discussion around the book Cosatu in Crisis: The Fragmentation of an African Trade Union Federation. 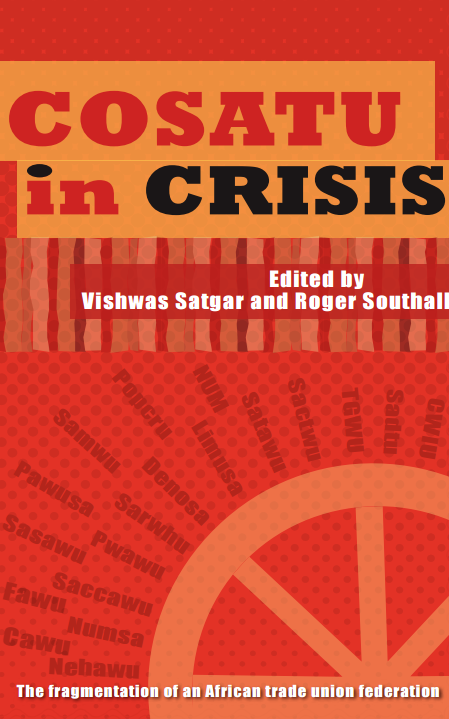 Cosatu in Crisis is edited by Vishwas Satgar and Roger Southall and published by KMM Review Publishing. The speakers for the event are former Cosatu General Secretary Zwelinzima Vavi, Daily Dispatch editor Sibusiso Ngalwa, and Devan Pillay, Head of Sociology at Wits University. Don’t miss this important conversation! 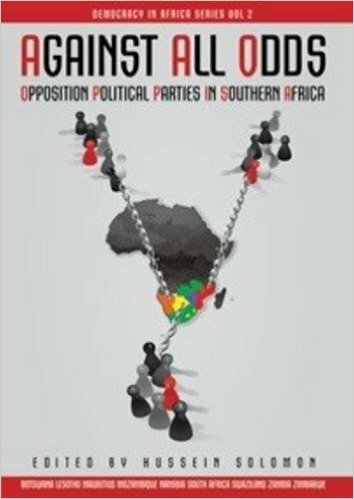 Vishwas Satgar and Roger Southall’s latest book, Cosatu in Crisis: The Fragmentation of an African Trade Union Federation, was launched at the Gordon Institute of Business Science (GIBS) in Illovo recently. The speakers participating in the discussion on the past, present and future of Cosatu included Satgar, labour lawyer Joe Mothibi and former Cosatu national spokesperson Patrick Craven. Senior lecturer in International Relations at the University of Witwatersrand Dr Vishwas Satgar said the possibility of a strike-ridden economic environment, characterised by tumultuous industrial relations, was a real threat. Dr Satgar said Cosatu had lost its way and was facing a multifaceted crisis: Labour unions had lost ground due to bureaucratisation and the undermining of worker control within organisations. There had also been a structural class shift in the skills base of workers from traditionally unionised, unskilled labourers to semi-skilled, white-collar workers in the public sector that had led to the ascendance of public sector unions. Gallery MOMO Cape Town is currently exhibiting works by iconic South African artist Dumile Feni. The exhibition opened on 22 October and runs until 28 November, with a closing event on Thursday, 26 November, at 6 PM. 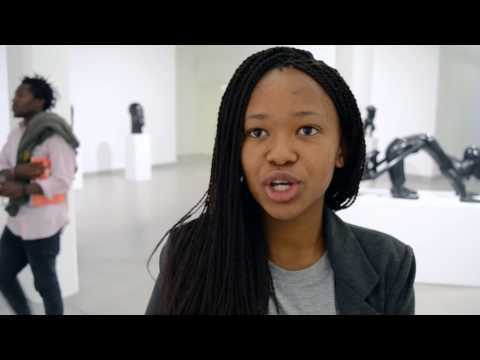 What was it like meeting Dumile in New York? What do you remember of this special encounter? Gallery MOMO Cape Town is delighted to be exhibiting works by the iconic South African artist, Dumile Feni. Feni captured the imagination of viewers through his depictions of the pain experienced by South Africans in the late 20th century. Feni is described as the ‘Goya of the townships’, alluding to his ability to depict the daily struggles experienced in South Africa during the apartheid era. The exhibition will consist mainly of Dumile Feni’s sculptures, some of which have never been seen before. As Chabani Manganyi elaborates: “There was no way of stopping him once he had made up his mind. He overcame the most extraordinary social, political and personal obstacles to leave South Africa and the world with an outstanding artistic legacy” (Manganyi, 2012:49). KMMR and Ike’s Books and Collectables would like to invite you to the launch of Cosatu in Crisis: The Fragmentation of an African Trade Union Federation edited by Vishwas Satgar and Roger Southall. Cosatu in Crisis provides an extraordinarily engaged analysis of the underlying causes of the federation’s demise, and provides crucial perspectives on why organised labour is key to understanding the future of alliance politics, industrial relations and democracy. The event will take place on Thursday, 19 November, at 5:30 for 6 PM at Ike’s Books and Collectables. 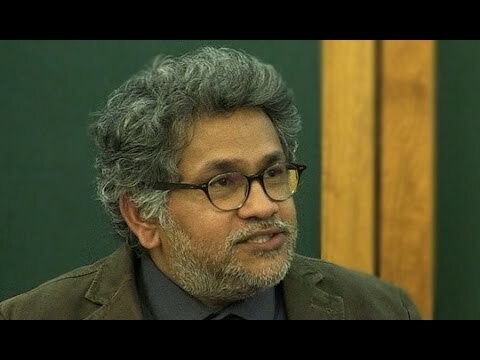 Vishwas Satgar, co-editor of Cosatu in Crisis: The Fragmentation of an African Trade Union Federation, will be taking part in a discussion about crippling challenges currently facing Cosatu. Satgar will be speaking with Zwelinzima Vavi, former general secretary of Cosatu, and Loane Sharpe from the Free Market Foundation. The event will take place at Gordon Institute of Business Science (GIBS) in Illovo on Thursday, 5 November. Registration is at 5:45 PM, and the discussion will be from 6 to 7:30 PM. Cocktails will be served afterwards. The Centre for Conflict Resolution (CCR), in partnership with the Foundation for Human Rights (FHR), invites you to a public dialogue with the former chairperson of the Independent Electoral Commission (IEC), Brigalia Bam. The discussion is centred around the topic, “The Role of Chapter Nine Institutions: Have They Fulfilled Their Constitutional Mandate?”, and will be chaired by Professor Barney Pityana, President of Convocation at the University of Cape Town. Joining Bam on the panel is Mfanozelwe Shozi, chairperson of the Commission for Gender Equality. This public dialogue seeks to foster open discussion on how South Africa’s democracy is benefiting from, and why more resources need to be allocated to chapter nine institutions, such as the Commission for the Promotion and Protection of the Rights of Cultural, Religious and Linguistic Communities; the Commission for Gender Equality; the Auditor-General; the Electoral Commission; and an independent broadcast regulation authority. 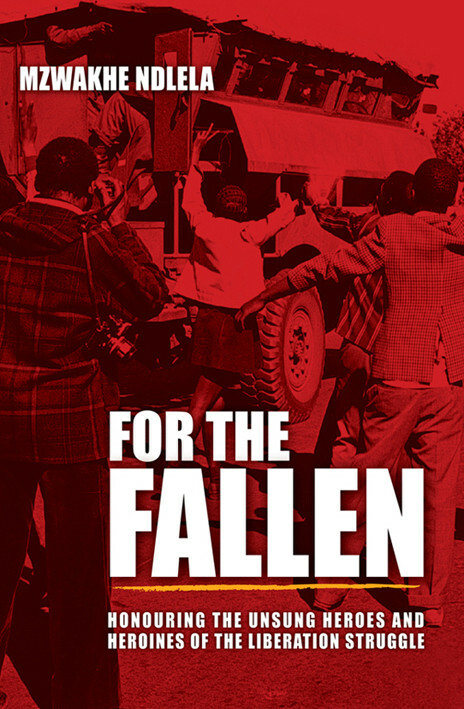 The event will take place at the Centre for the Book on Thursday, 8 October, from 5:30 to 7 PM. Does South Africa need electoral reform? The former IEC chairperson Brigalia Bam will unpack this question at the next Dispatch Dialogues with fellow speakers Bantu Holomisa, Nompumelelo Runji and William Gumede. Bam argues for a new electoral regime in her recently released autobiography, Democracy – More Than Just Elections. The event will take place at the Guild Theatre in East London on Tuesday, 18 August, and starts at 6:45 PM. To livestream the discussion visit www.dispatchlive.co.za, or join the conversation on Twitter by tweeting @Dispatch_DD. 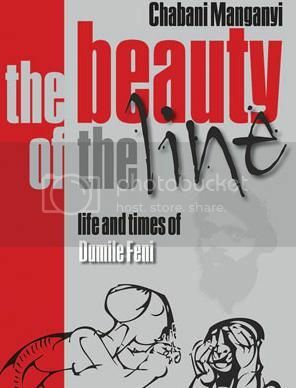 Copies of Bam’s book will be available for sale for R225. Brigalia Bam, author of Democracy – More Than Just Elections, will be discussing her book at a Gordon Institute of Business Science (GIBS) forum event. Bam, who headed the IEC for 12 years, has intimate knowledge of the electoral process in South Africa and abroad, and brings prodigiously broad knowledge and insight of the workings of democracy to the discussion. The event will be on Thursday, 20 August at 5:45 for 6 PM at GIBS in Illovo. The fee for the event is R250. Gordon Institute of Business Science (GIBS) and KMMR would like to invite you to an evening with Brigalia Bam in celebration of her recently published book, Democracy – More Than Just Elections. Bam has held leadership roles at various well-known international institutions and organisations, including taking the helm at the IEC for 12 years. She will be at GIBS in Illovo on Tuesday, 28 July, to launch her biography in which she discusses her life and the burning issues and challenges she has had to face. The event starts at 5:45 for 6 PM. 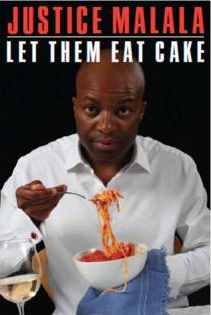 Justice Malala, political commentator and author of Let Them Eat Cake, will be presenting a talk at the Executive Think Tank 2015. The exclusive event is a workshop aimed at senior business executives. Malala is one of the four great business minds who will be speaking, and will look at South Africa’s future political and economic landscape. The workshop will be on Thursday, 14 May, from 7 AM until 6 PM at the Innovation Zone at Deloitte. The cost is R10 950 (excluding VAT) per delegate.